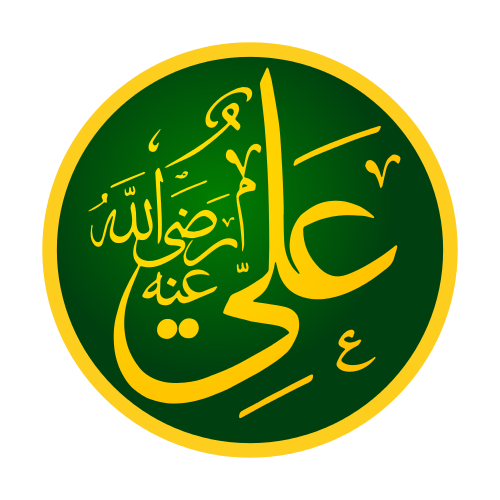 Imam 'Ali ibn Abi Talib (Arabic: علي‎, translit. ʿAlī, 15 September 601 – 29 January 661) was the cousin and the son-in-law of Prophet Muhammad (s). He is the first Imam of Shi'a Muslims and the fourth Rightly Guided Caliph of the Sunni Muslims. He was born on Rajab 13, 23 BH (March 17, 599 AD) inside the Holy Ka'ba in Mecca.